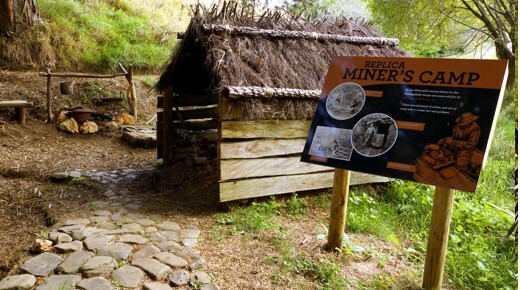 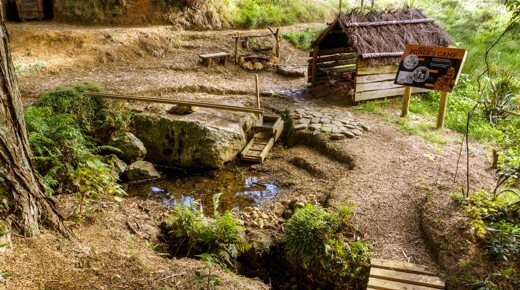 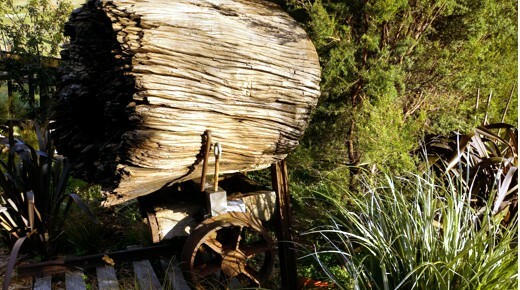 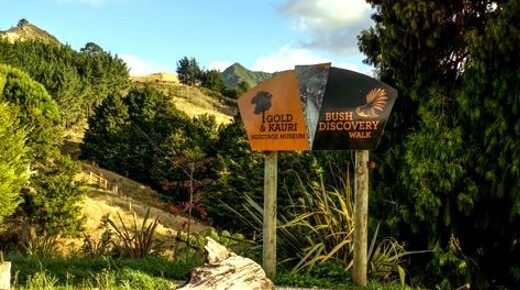 Learn about native New Zealand birds, trees and aquatic life, and about the fascinating history of the Karangahake Gorge’s first miners and kauri bushmen.  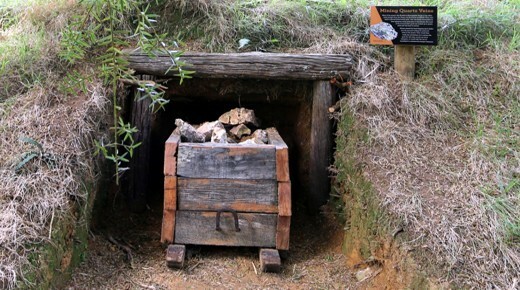 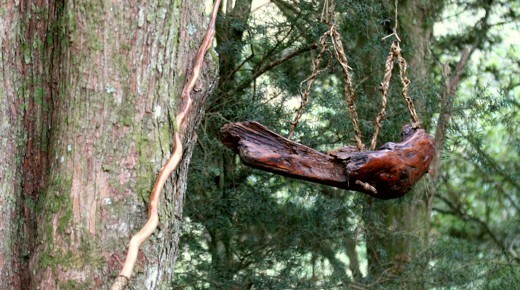 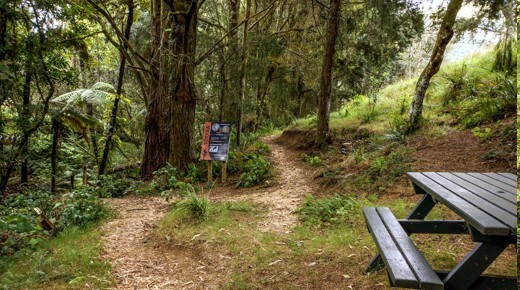 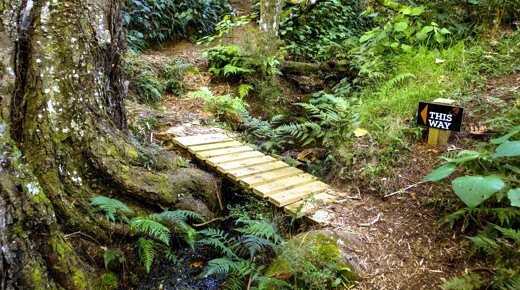 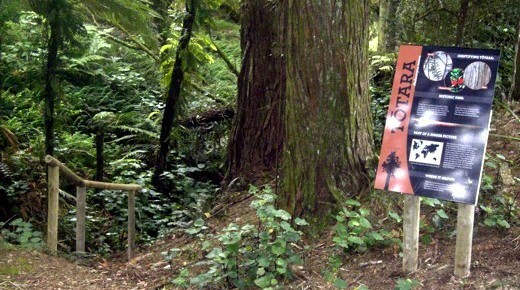 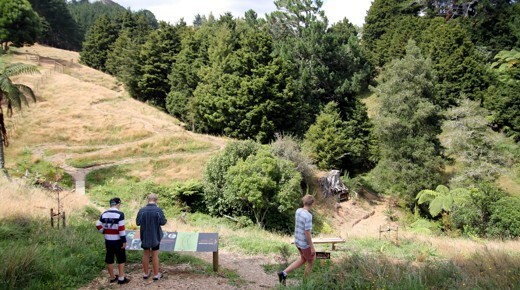 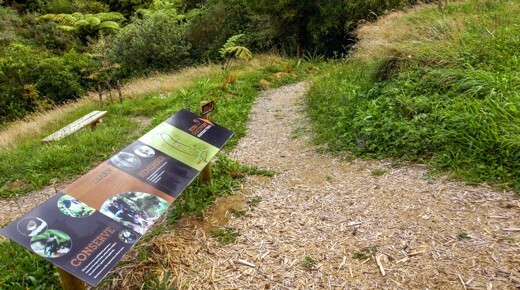 Bullswool Farm's Bush Reserve was a winner in the Environmental category in the inaugaral "Pride of New Zealand" Awards. 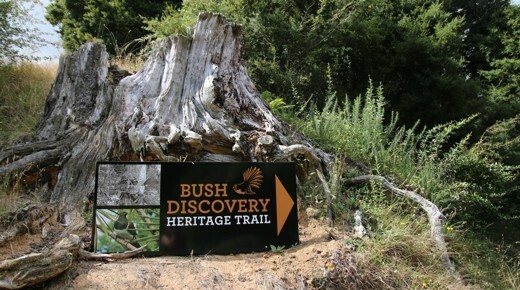 Prices: Entry to Bush Reserve included with Farm Park admission.